Thanks to helpero.com, a website that solves internet problem, they helped increase my firefox surfing speed by 12%. 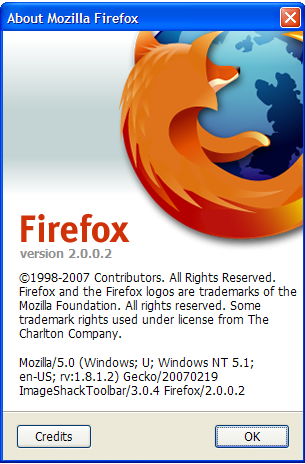 Below are the details of my browser and the 13 tweaks to accelerate your firefox 2.0. Recorded load time with Firefox Load Time Analyzer Plugin. Value should automatically be true. How much did it increase for you? 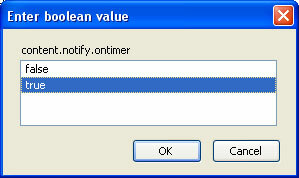 On step 5 ‘Add Content Max Tokenizing Time’ not have any integer value image, the new integer value image it’s repeated. Applied some of the tweaks and noticed just a slight improvement. It would be good to have some explanations of what some of the changes do. Not sure if it’s my browser but when i go to the website http://www.hit1million.com the bar on the right goes funny. Is that a browser issue. What about: right-click anywhere and select New-> Integer. Name it “nglayout.initialpaint.delay” and set its value to “0″. This value is the amount of time the browser waits before it acts on information it receives. If you’re using a broadband connection you’ll load pages MUCH faster now! What integer value should be used in step 5? There’s a pic error in step 5. Next Next post: Are you a spender or a saver? © 2007-2017 Value Your Mind. All rights reserved.